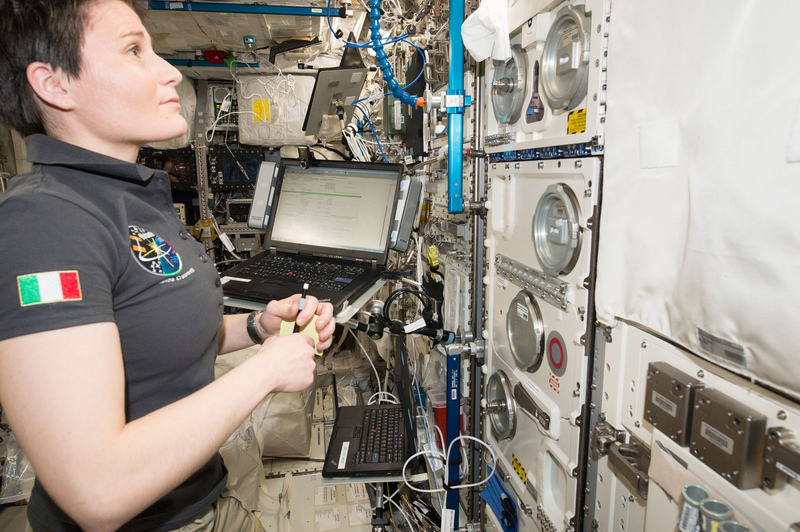 Italy, one of the key players of the European Space Agency (ESA ), is working to build up its role in human space flight endeavors, with an eye on further cooperation on the International Space Station. To date, the country has produced seven astronauts and is working to develop Europe’s next-generation launch vehicles and is actively taking part in ESA’s space exploration projects. 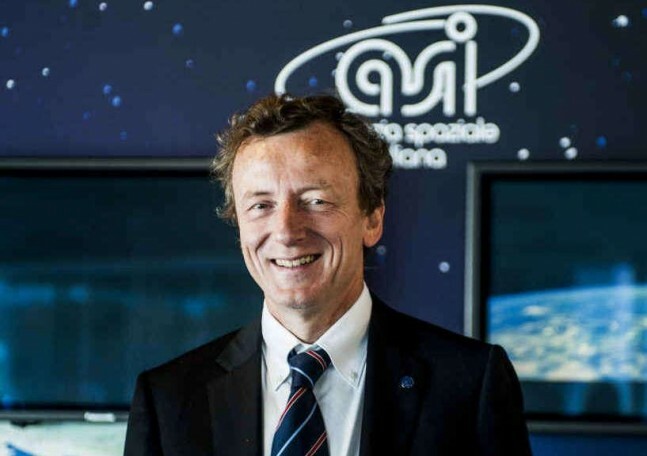 In an interview with astrowatch.net, Italian Space Agency (ASI ) President Roberto Battiston talks about his presidency and Italy’s contribution to efforts to send crews beyond Earth’s gravitational influence. Astrowatch.net / SpaceFlight Insider: Are you proud of Italian astronauts in space, especially the latest missions of Luca Parmitano and Samantha Cristoforetti? Astrowatch.net / SpaceFlight Insider: How much presence does ASI have in space cooperation regarding International Space Station, or deep space missions like Cassini? Battiston: “ASI is a key participant to the ISS, since our contribution is based both on direct agreements with NASA as well as on contributions provided as part of ESA participation to ISS. Nearly half of the habitable volume of the ISS has been built by the Italian industries in Turin. On Cassini, we have provided the 4-meter diameter radar – the crucial part of the telecommunication system – and the visible part of the imaging spectrometer VIMS [Visual and Infrared Mapping Spectrometer]. In addition, HASI [Huygens Atmospheric Structure Instrument], the payload which [had] landed on Titan, has provided very precious information about surface temperature and atmospheric pressure. Astrowatch.net / SpaceFlight Insider: In what fields of space research do you think ASI should focus? Battiston: “Space research encompasses a wide interval of topics, from the exploration of the edges of universe, where the law of physics can be tested in extreme conditions, to the accurate observation of the Earth as a complex, evolving system; from precision and reliable navigation to data communication at a continuously increasing rate, not forgetting the technological development – as [an] example, in the field of access to and reentry from space. Astrowatch.net / SpaceFlight Insider: What are your plans as the ASI president? Astrowatch.net / SpaceFlight Insider: Can you talk about what is the Italian contribution to ESA launchers like Ariane or Vega and to the IXV spaceplane? Battiston: “At the Luxembourg Ministerial Conference last December, Italy has made clear that [it] plans to play a major role in this field. The evolution of Vega into the more powerful Vega-C requires a more powerful motor – the P120 – which will be a commonality at the basis of the whole Ariane6/Vega-C family. This decision is key for the success of the CMIN-14 and will allow the ESA launchers to become really a family, improving the industrial competitiveness and reducing the costs. The competition with the emerging countries and, most important, with industrial models which are innovative, like Space-X in US, is driving ESA and the European industry towards a more efficient, cost effective model where industries takes a larger role than in the past. 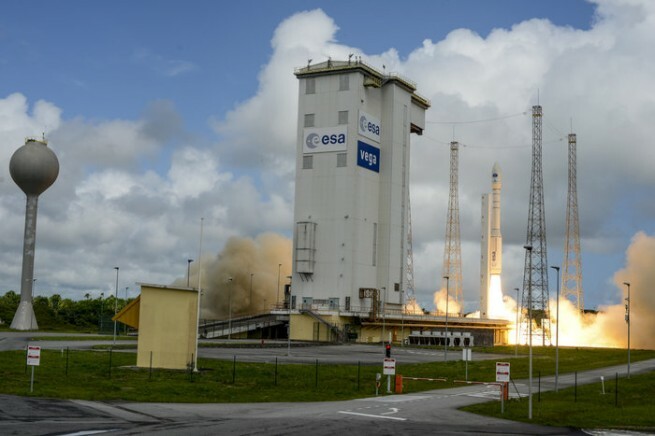 Italy, together with France and Germany, is leading this process in ESA and within industry and the development Vega-C with a goal of a maiden launch already in 2018, is the center of this strategy. 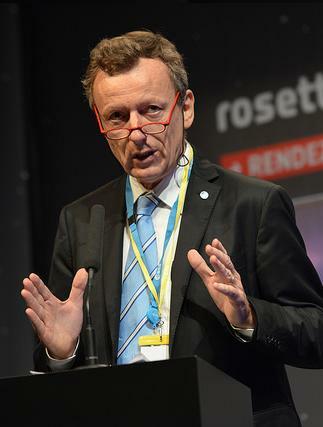 Roberto Battiston is the current President of the Italian Space Agency. Physicist of the National Institute of Nuclear Physics (INFN), Battiston was appointed ASI President by the Minister for Education, University and Research in May 2014. Full Professor of Experimental Physics at the University of Trento, where he was born in 1956 and still lives, Battiston has had a long and distinguished academic and scientific career, full of international awards, which began immediately after graduating with honors in Physics from the Scuola Normale of Pisa in 1979. He has worked for over 30 years in international collaborations in the field of experimental physics and fundamental interactions: strong interactions, electroweak interaction physics, search for antimatter and dark matter in cosmic rays. He is also the founder of a research group in Perugia working in the field of frontier detectors and technologies to be used in fundamental physics research – ground based and space based. In 1994 he founded SERMS (Laboratory for the Study of the Effects of the Radiation on Special Materials), devoted to the characterization of materials and devices to be used in space conditions. He is also the Deputy spokesperson for the AMS experiment, the first fundamental physics experiment approved on the International Space Station, already successfully flown during the STS91 Shuttle flight in June 1998 and installed on the ISS in 2011.